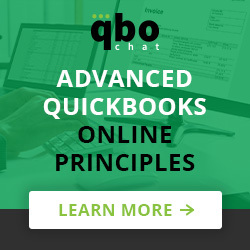 Amy Walker is an Advanced Certified QuickBooks Online ProAdvisor based in Houston, TX. 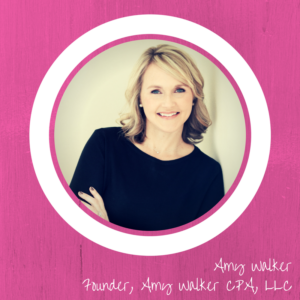 She is the founder of Amy Walker CPA, LLC. 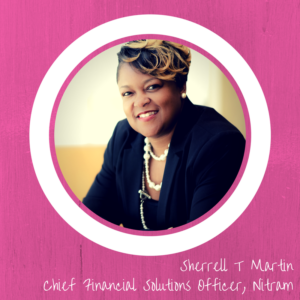 Her firm focuses on being exceptional accounting and bookkeeping specialists to small businesses. 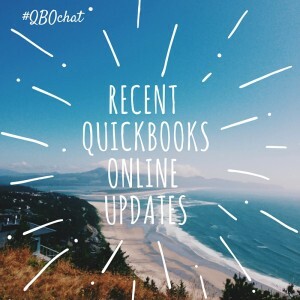 Cathy Iconis is an Advanced Certified QuickBooks Online ProAdvisor based in Atlanta, GA. She is the founder of QBOchat. 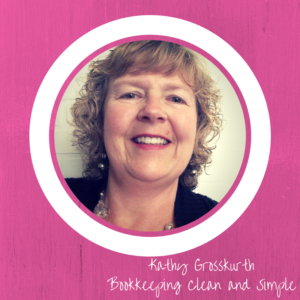 She runs a virtual bookkeeping practice while also providing training to ProAdvisors on QuickBooks Online and running their practices. 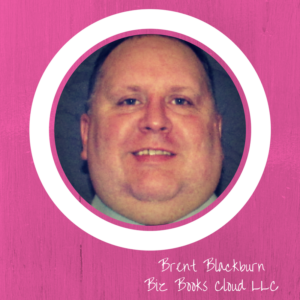 Caleb Jenkins is a Certified QuickBooks Online ProAdvisor based in Ceres, CA. 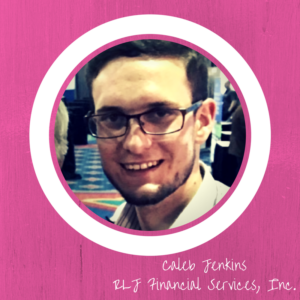 He is the Leader of Client Accounting Services at RLJ Financial Services, Inc. Caleb meets with all of the firm’s new business clients and diagnoses their needs, determines a prescription to help them, and then creates pricing packages to offer to them. 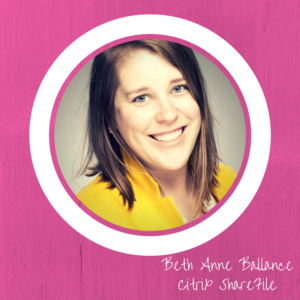 Beth Anne Ballance is the Influencer Marketing Manager at Citrix Sharefile. She is based in Raleigh, NC. 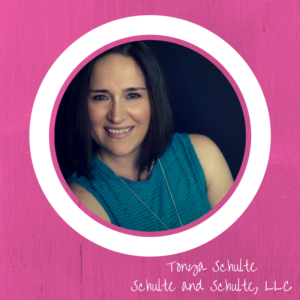 Her job is to find accountants & bookkeepers who use ShareFile & encourage them to spread the word on how ShareFile has changed the way they do business.